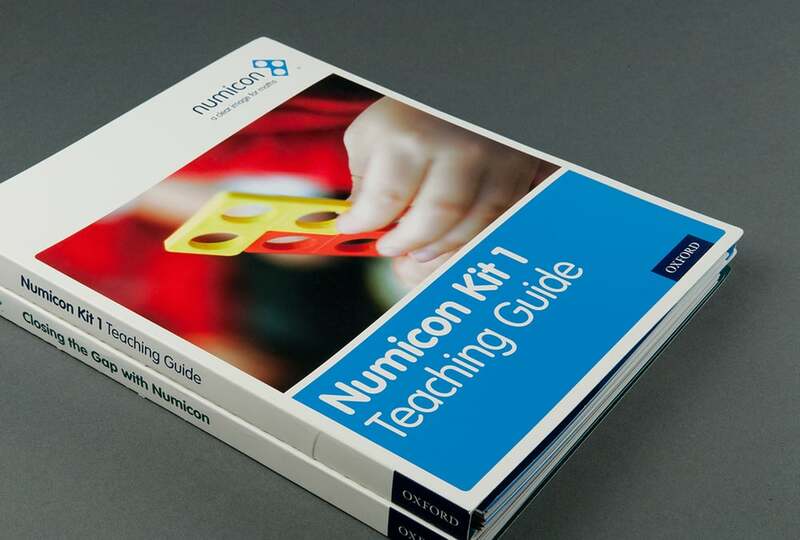 Numicon is a highly successful visual method for teaching maths to children. Key to the brand's success is the respect it affords teachers and this was central to the branding philosophy. We closely managed the brand's development to the point where it was fully acquired by Oxford Primary (OUP) and we subsequently worked on integration to ensure its continued success. Everything from the wide range of published materials, to the user interface for the software and all else in between, including a comprehensive set of brand guidelines. 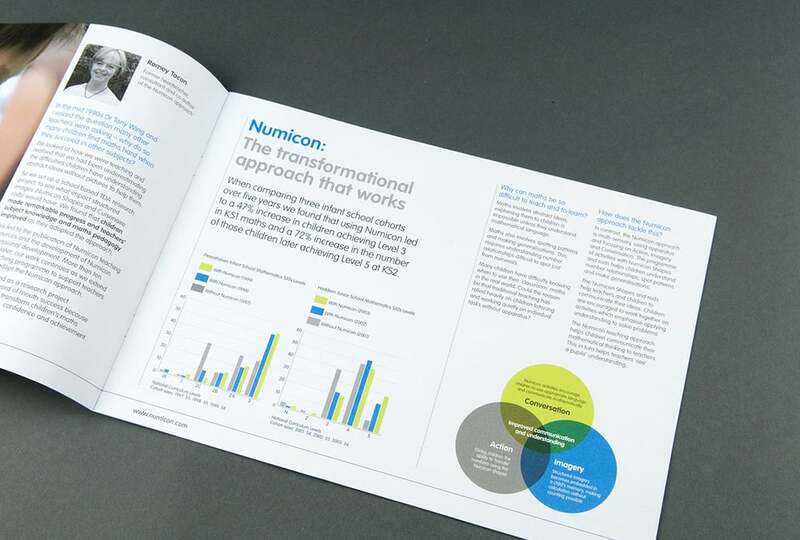 The product range covers ages three to 12, so the identity system had to be flexible enough to have wide appeal. Emotive photography, engaging graphics and illustrations, along with an extensive colour palette, ensure the design of the entire printed product range can be made age appropriate. Speaking to teachers as professionals, the marketing and advertising material is corporate in style, clean simple and informative. A library of original imagery, showing the teaching materials in use by both students and teachers, ensures an important level of authenticity.